Your captions are hilarious! And LOL on them dipping their feet in the water. 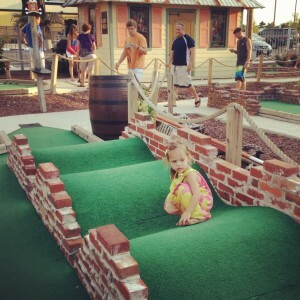 Bravo to you for taking your kids to putt putt and finishing the course! I wouldn’t even dream of bringing my 2 yr old! And NBM — I’m learning so much about DC from you. Thankyou! No longer do we have to be stuck at home on wknds! 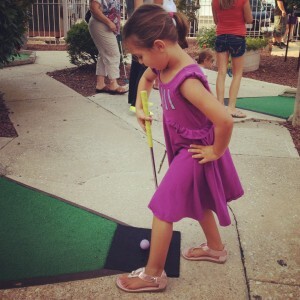 Can’t wait to see how the putt putt at NBM goes — with other small children around I bet! Ohhhh are you local?! What do you guys do for fun around town? Hi! 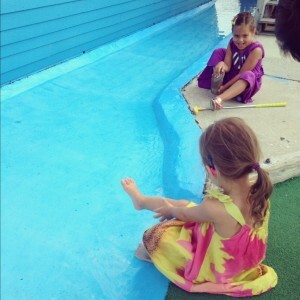 I found your blog and bloggy moms and I loved this post! 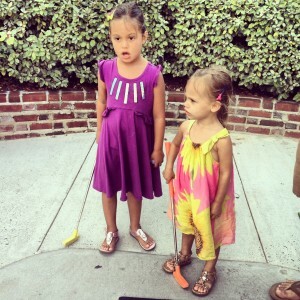 I have a 1 1/2 year old and we talk about mini golfing with her, but aren’t sure if she is ready! Great to read about another moms experience! Thanks for stopping by! 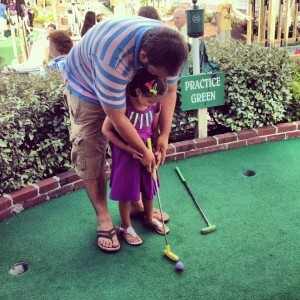 You should totally try mini golf! Just don’t go in thinking you’re going to play an actual game. 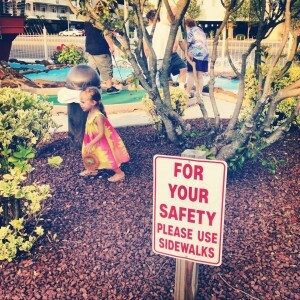 You’ll still have fun watching your little one on the green.